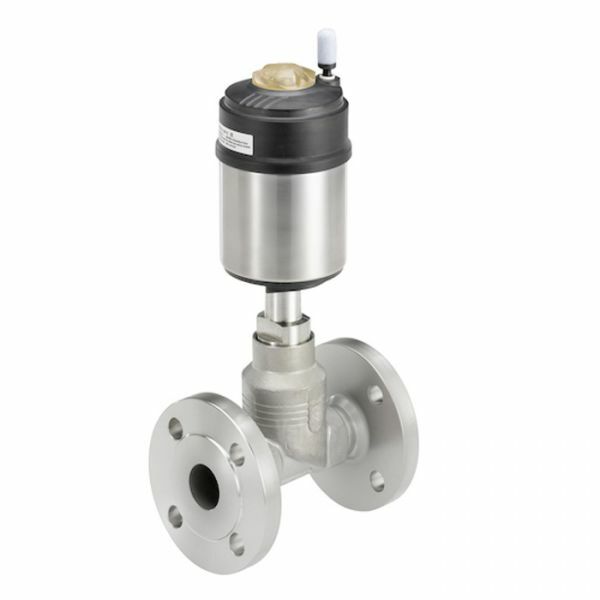 Solutions for On/Off Control of Steam, Gasses and Fluids. 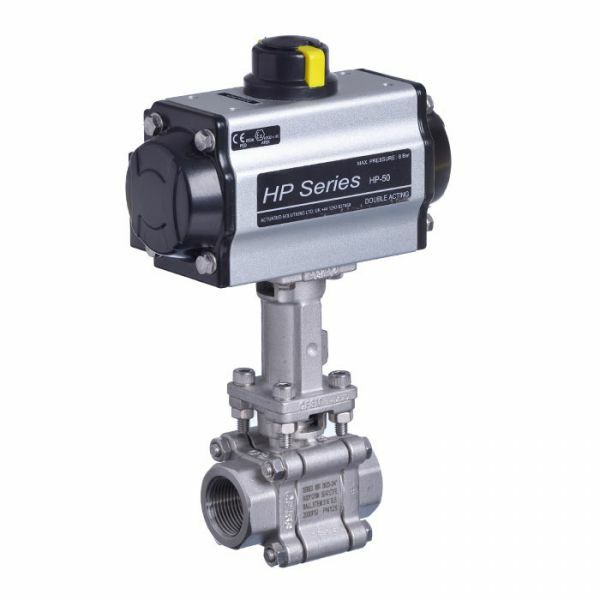 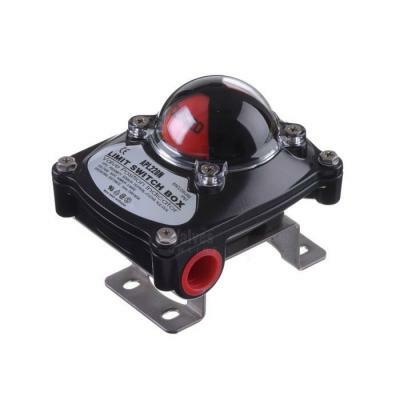 In all modern plant, automatic actuated valves give a more precise control, offering reliability coupled with better performance over manually operated systems. 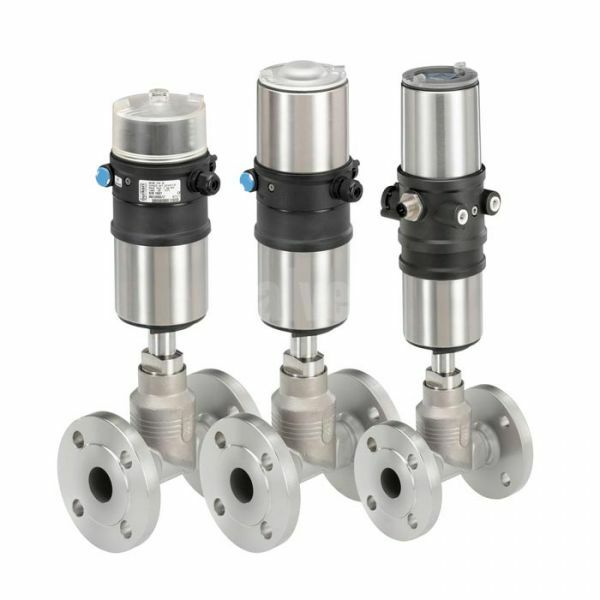 Steamselect.co.uk provides competitive solutions for On/Off applications both pneumatically and electrically. 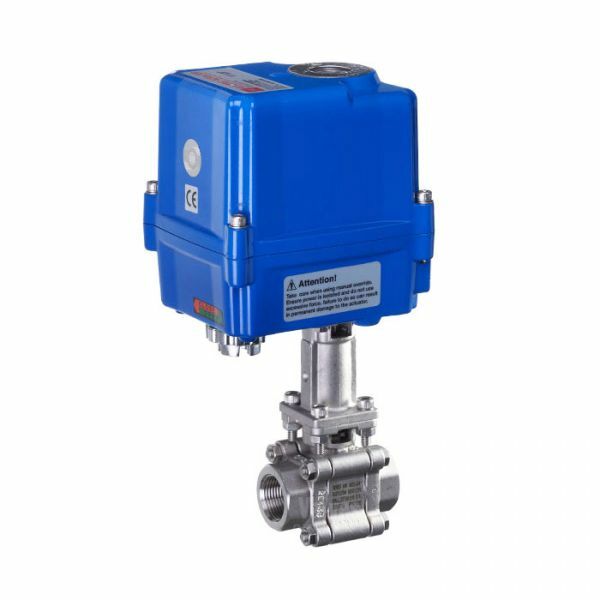 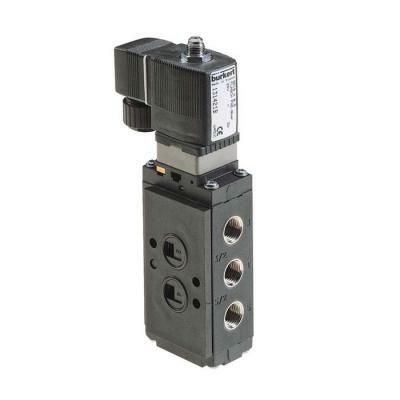 From the basic, but industry proven range of piston actuated valves, to specially sealed valves for higher temperature isolation. 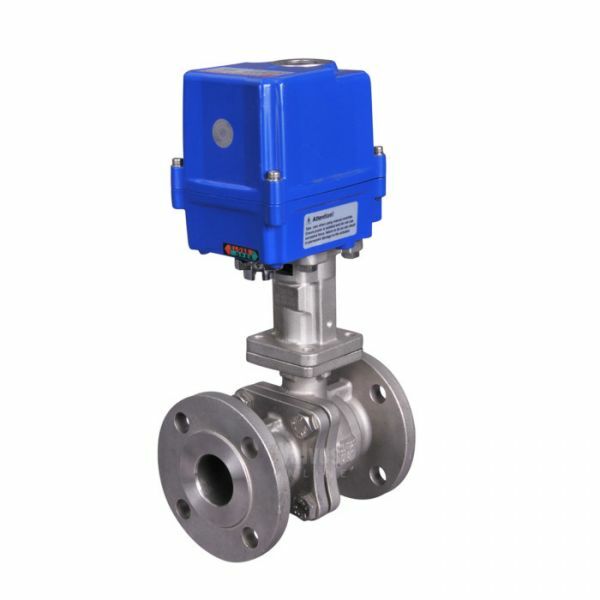 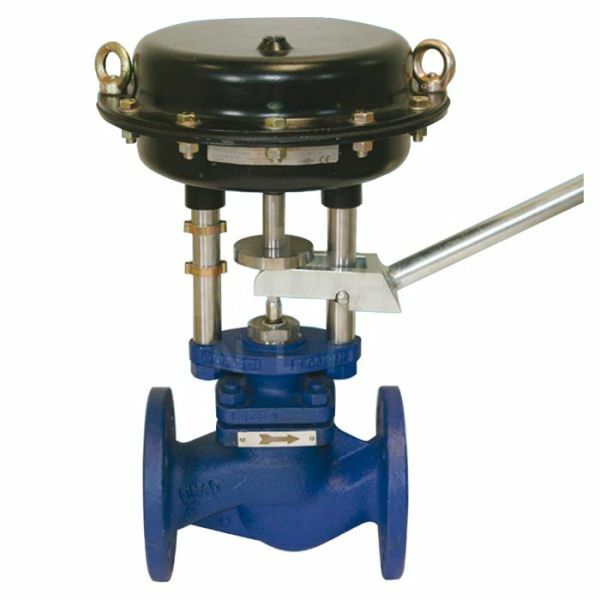 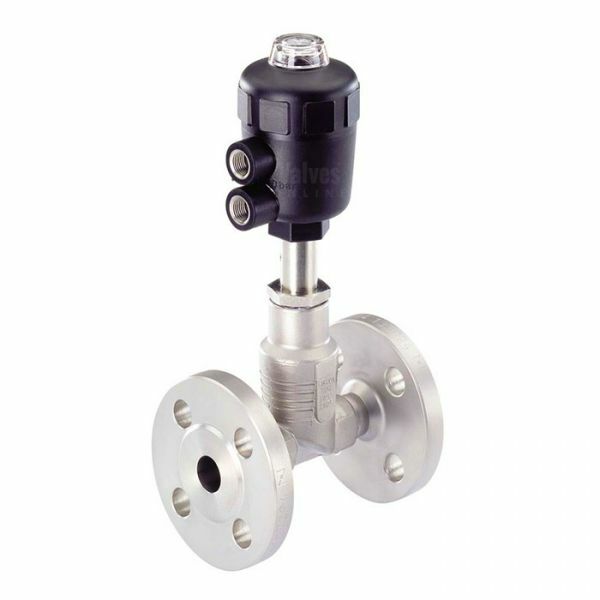 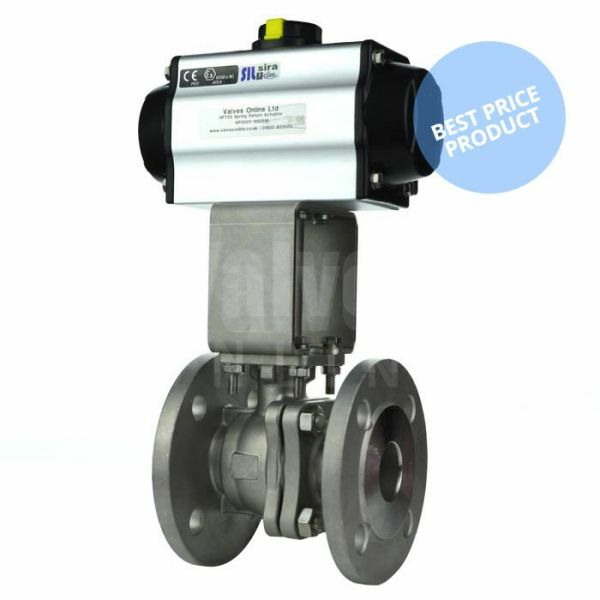 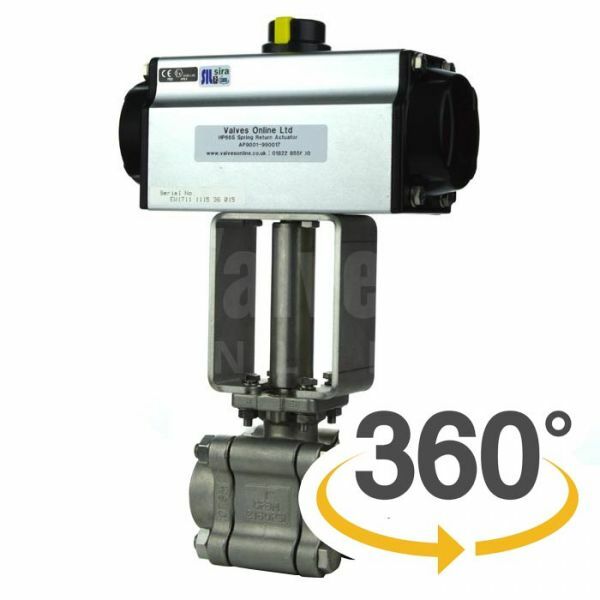 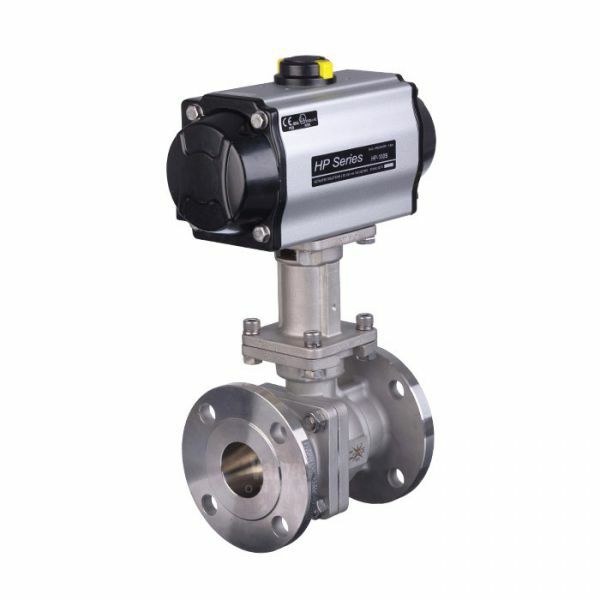 Ball valves with heat dissipating extensions, rugged classic globe valves and a wide range of accessories to operate and give feedback switching. 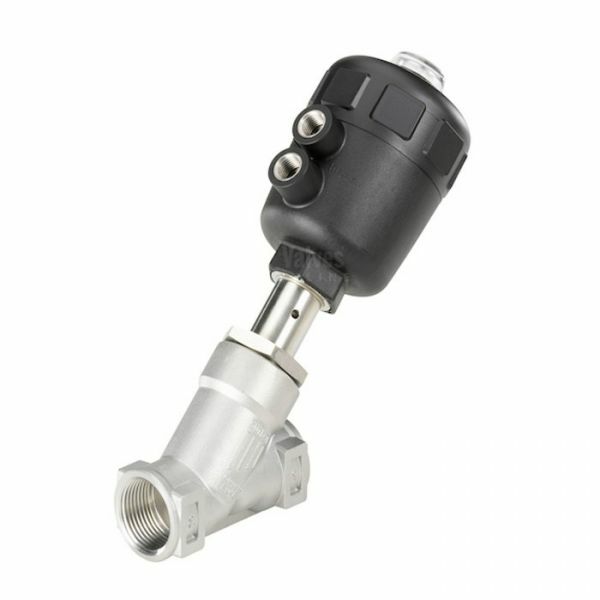 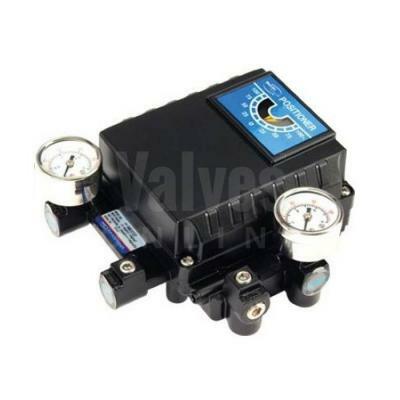 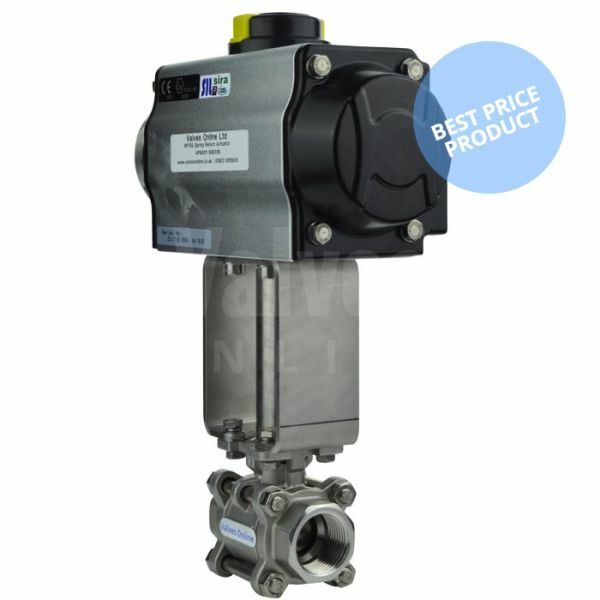 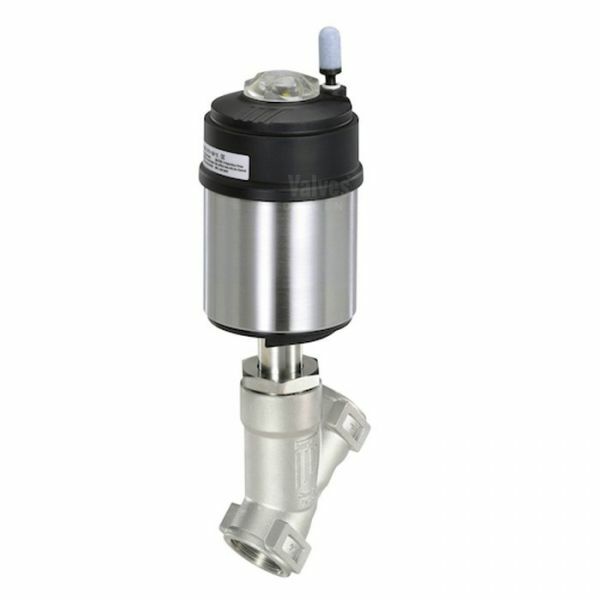 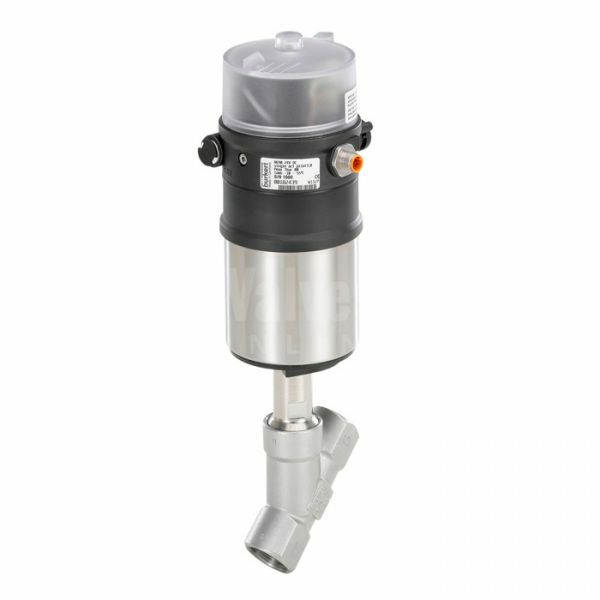 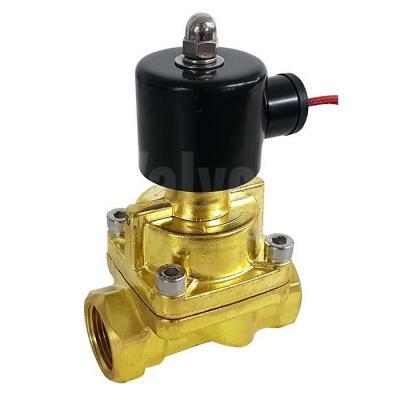 Our valves provide a competitive solution, unique quality and high performance for on/off control.